Located in the Church Street Square Building. Entrance one, door “N” of the Peking Garden. 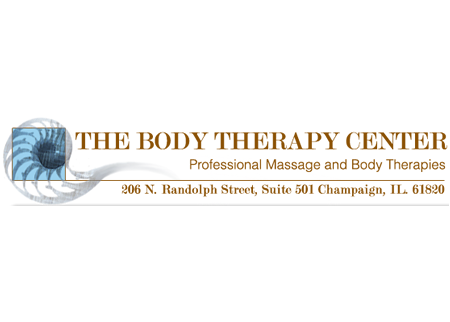 Merry Christmas – Happy Holidays – Happy Hanukkah – and Happy New Year From the Body Therapy Center. Treat that special someone with a gift of Professional Massage Therapy. Serving the C/U area for over 31 Years and providing over 32 Years of Professional Experience. Get stress relief or pain relief with quality Professional Massage Therapy. With this Special, the Body Therapy Center offers Professional Therapeutic Massage for Relaxation and or Pain Relief. For specific pain relief I may use Neuromuscular Massage Therapy (Trigger Point Therapy), or use some form of Deep Muscle Therapy if needed. Your choice in alternative health care.